﻿ SS ASTM A182 Forged Rings, Stainless Steel F304 Forged Rings Exporter. 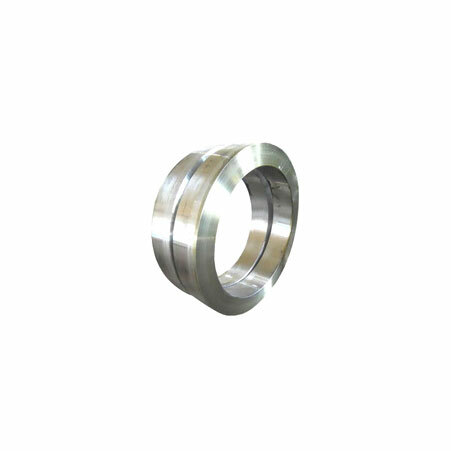 SS Forged Rings, Stainless Steel Forged Ring Exporter, SS F304 Forged Rings Manufacturer, A182 Stainless Steel Forged Ring Supplier. 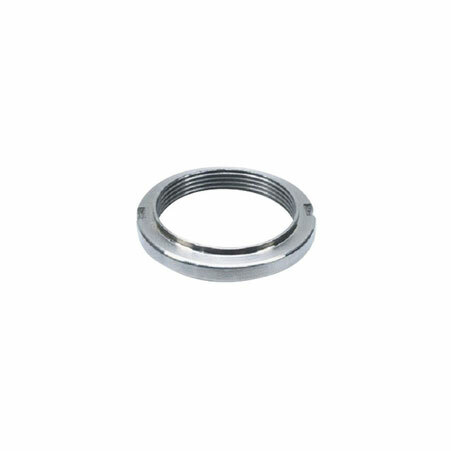 A182 F304 Forged Rings is manufactured in the industry with lots of innovation and using superior quality of raw materials that is resulting in high quality in the product. The product is supplied to the respective buyers at wide comprehensive ranges that vary in grades, dimensions, sizes, thickness etc. 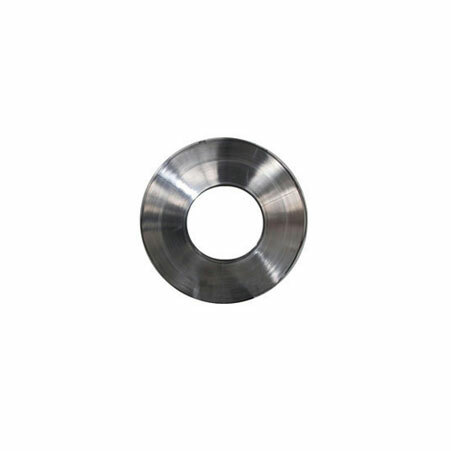 SS ASTM A182 F304 Forged Rings is offered at pocket-friendly rates. Also during production stage wise thorough inspection is invited for the assurance of high quality of forged ring production. Amco Metals is a certified industry that is accepting every challenge to fulfill the demand of their valuable buyers and maintain the long-term relationship. •	Thickness- The thickness of the product offered is up to 300mm. •	Size- The size of the product is ranging up to 1800 OD. •	Dimensions- The product dimensions are ASTM, ANSI, API, JIS, ASME, and DIN etc. You can surely deal with Amco metals to get the product of high quality and at good prices. Stainless Steel F304 Forged Rings, Forged Ring Manufacturer, SS F304 Forged Rings, ASTM A182 Forged Ring, SS Forged Rings Supplier. Kuwait, Macau, Colombia, Ukraine, Bahrain, Vietnam, Algeria, China, Spain, Bangladesh, New Zealand, Canada, Oman, Germany, Venezuela, Chile, Australia, United Arab Emirates, Thailand, Portugal, Netherlands, Costa Rica, India, Sweden, Argentina, Mongolia, Kazakhstan, Malaysia, Italy, Sri Lanka, Poland, Turkey, Peru, Libya, Poland, Namibia, Belgium, Trinidad & Tobago,Tunisia, Greece, Gambia, South Korea, Saudi Arabia, Nigeria, Iraq, Estonia, Czech Republic, Serbia, Pakistan, Tibet, Mexico, Iran, Taiwan, France, Singapore, Ireland, Iran, Indonesia, Kenya, Slovakia, Angola, Belarus, Bulgaria, Russia, Yemen, Chile, Brazil, Bhutan, Switzerland, Hungary, Philippines, Afghanistan, Nigeria, Qatar, Austria, Zimbabwe, South Africa, Egypt, Nepal, United Kingdom, Denmark, Norway, Croatia, Lebanon, Israel, Ghana, Bolivia, Gabon, Hong Kong, Japan, Mexico, Lithuania, Jordan, Azerbaijan, United States, Morocco, Finland, Ecuador, Romania, Puerto Rico. Bengaluru, Ernakulam, Pimpri-Chinchwad, Ho Chi Minh City, New Delhi, Hanoi, Lahore, Thane, Sydney, Seoul, Melbourne, New York, Kuala Lumpur, Busan, Jaipur, Dubai, Al Khobar, Ulsan, Faridabad, Visakhapatnam, Noida, Ludhiana, Chandigarh, Jeddah, Montreal, Los Angeles, Rajkot, Gimhae-si, Abu Dhabi, Mexico City, Rio de Janeiro, Jamshedpur, Ahvaz, Geoje-si, Bangkok, Howrah, Secunderabad, Chiyoda, Ranchi, Baroda, Santiago, Istanbul, Houston, Caracas, Vadodara, Muscat, Vung Tau, Petaling Jaya, Haryana, Cairo, Jakarta, Toronto, Ahmedabad, Gurgaon, Bhopal, Calgary, Thiruvananthapuram, Madrid, Singapore, Aberdeen, London, Courbevoie, Tehran, Mumbai, La Victoria, Moscow, Navi Mumbai, Nashik, Al Jubail, Bogota, Indore, Colombo, Hong Kong, Kanpur, Milan, Port-of-Spain, Karachi, Granada, Dallas, Manama, Edmonton, Ankara, Pune, Kuwait City, Perth, Hyderabad, Surat, Kolkata, Coimbatore, Atyrau, Brisbane, Doha, Lagos, Algiers, Dammam, Sharjah, Nagpur, Riyadh, Chennai.